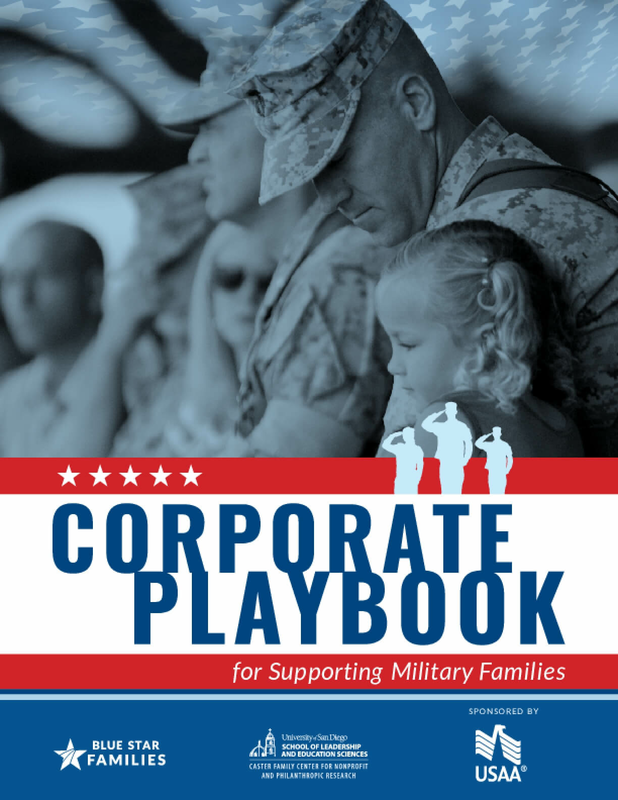 This collection brings together valuable insights from nonprofit organizations, foundations, and government agencies that work directly with veterans in communities across the country. 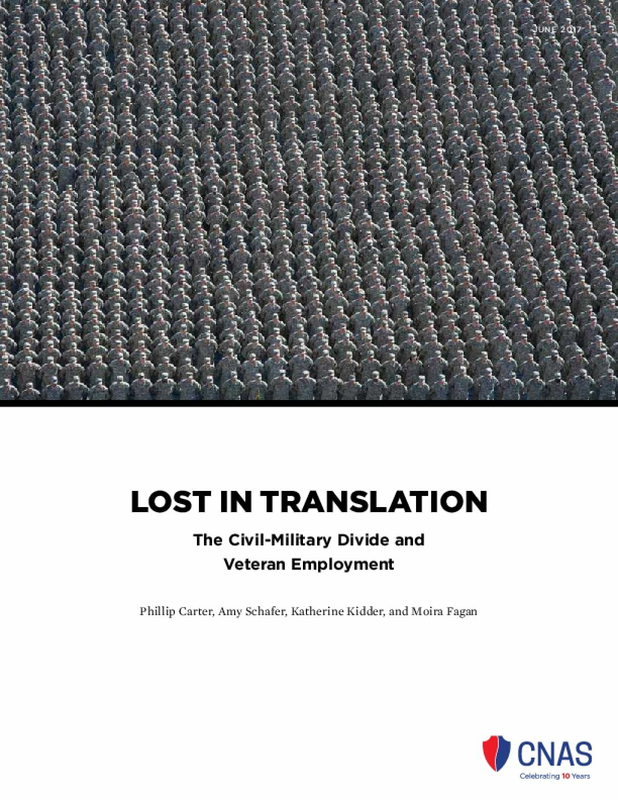 The works collected here provide a deeper understanding of the problems many veterans and their families face and also potential solutions to address these very real challenges. 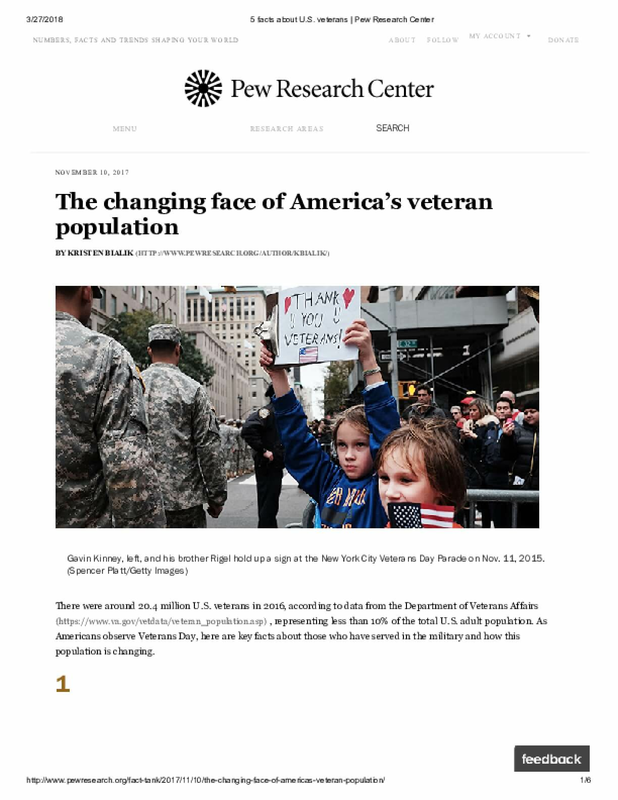 The collection is broken into five key areas where veterans are facing obstacles and where nonprofits and foundations have been focusing their efforts. 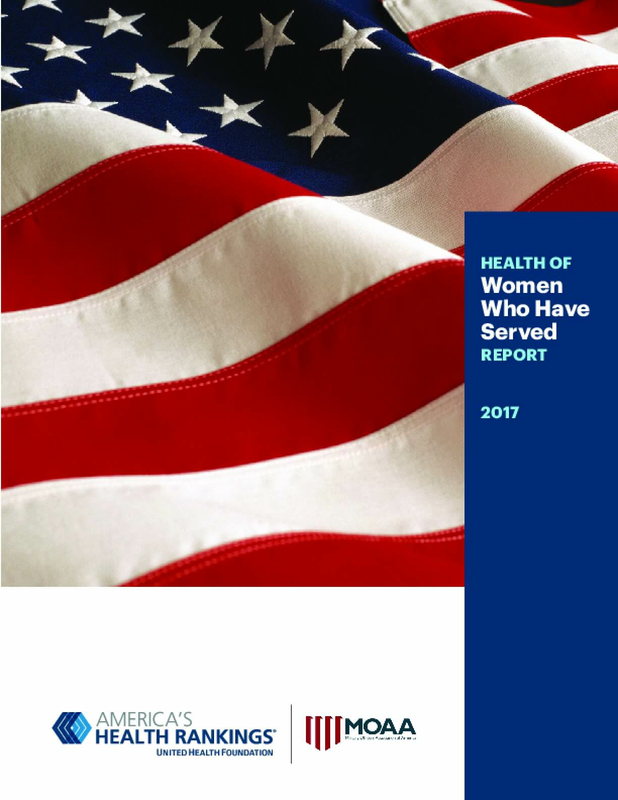 There were around 20.4 million U.S. veterans in 2016, according to data from the Department of Veterans Affairs, representing less than 10% of the total U.S. adult population. As Americans observe Veterans Day, here are key facts about those who have served in the military and how this population is changing. America's Health Rankings® and America's Health Rankings® Health of Women Who Have Served Report are built upon the World Health Organization definition of health: "Health is a state of complete physical, mental, and socialwell-being and not merely the absence of disease or infirmity." Our model reflects that determinants of health—Behaviors, Clinical Care, Policy, and Community and Environment—directly influence health outcomes. 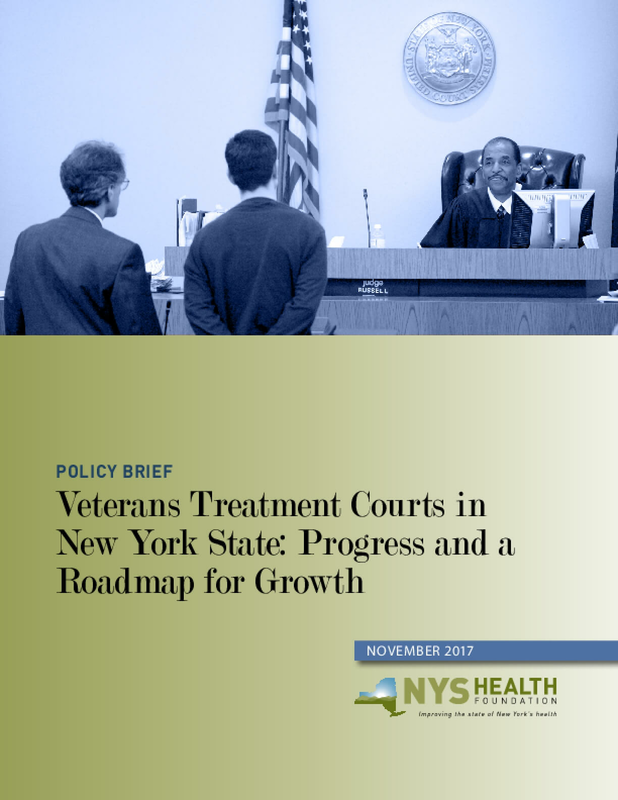 This NYSHealth-produced policy brief examines the progress of Veterans Treatment Courts (VTCs) in New York State and lays out a roadmap for expanding VTCs across the State and nationally. 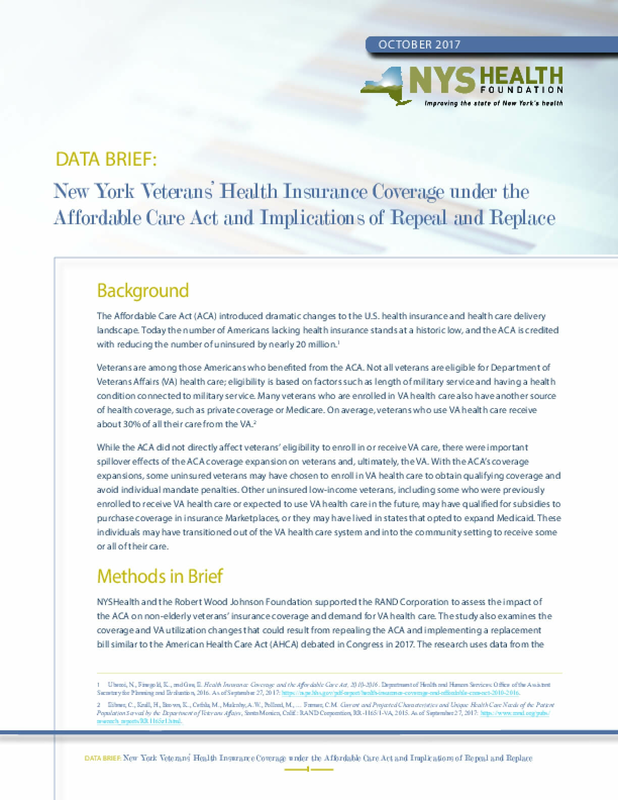 A new NYSHealth data brief, based on a report by the RAND Corporation, examines the New York-specific impact of the Affordable Care Act (ACA)—and potential effects of its repeal—on veterans' health care and insurance coverage. 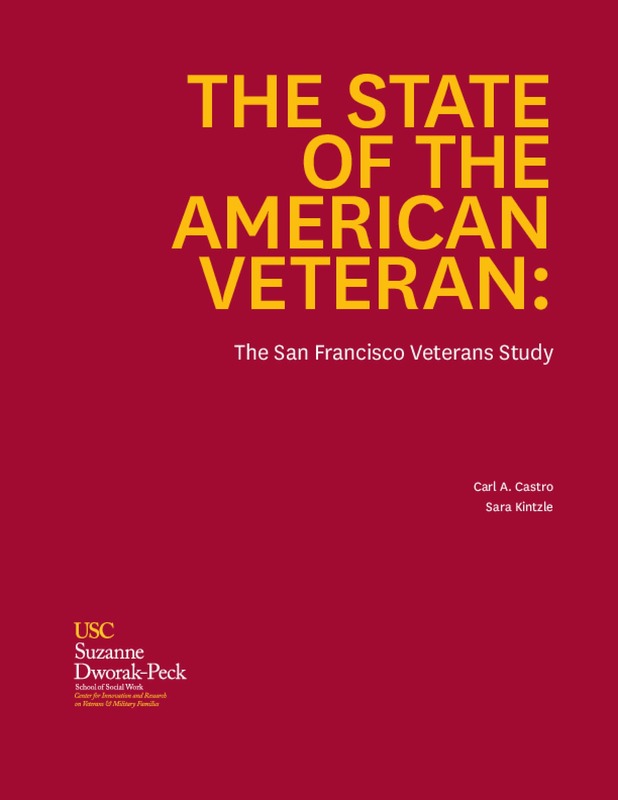 "The State of the American Veteran: The San Francisco Veterans Study" by the USC Suzanne Dworak-Peck School of Social Work Center for Innovation and Research on Veterans & Military Families (CIR) outlines the findings of a survey conducted 2016-17 of 722 veterans living in the San Francisco Bay Area. This comprehensive study of the military population represents the fourth overall—and third in the state of California. It explored numerous areas, such as transition challenges, employment and finances, housing, health and access to veteran services. Emerging as a theme across various studies is that veterans throughout the state and the nation encounter significant transition issues. The San Francisco Veterans Study highlights that separating service members are not being engaged effectively or early enough in their transition process. 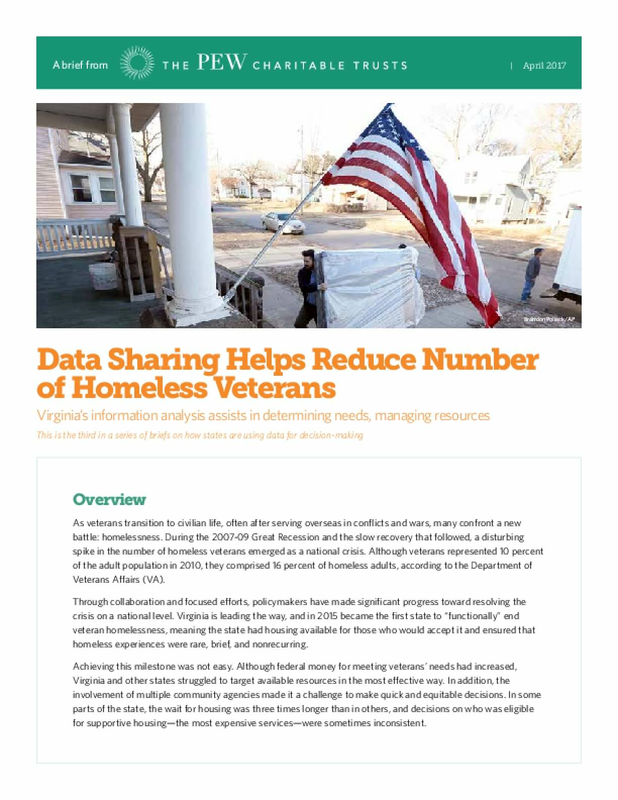 Virginia's information analysis assists in determining needs, managing resources.